– What Do You Fill Yourself Up With? 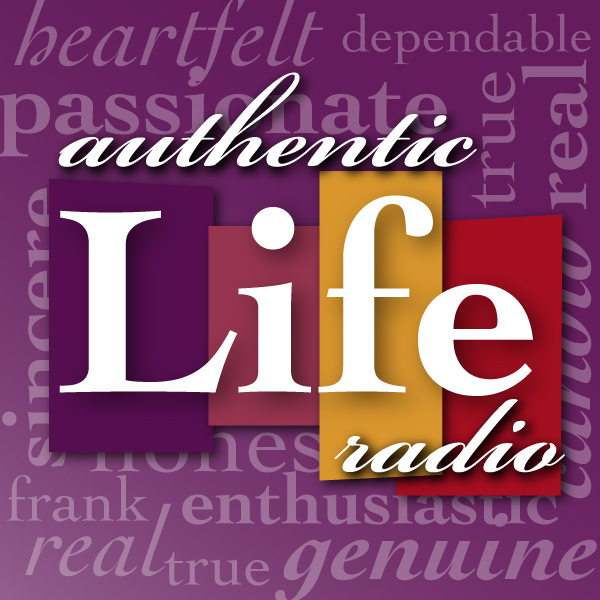 054 Authentic Life Radio – Purpose In Laundry? – Our Christmas celebration together. – Favorite memories of 2012. – I'm not walking weird…The rest of you are! – It's not just about food…Or is it? – Meagan is turning 13!! – Our worth and value is found where?